Does your livelihood depend on knowing what the weather will bring? 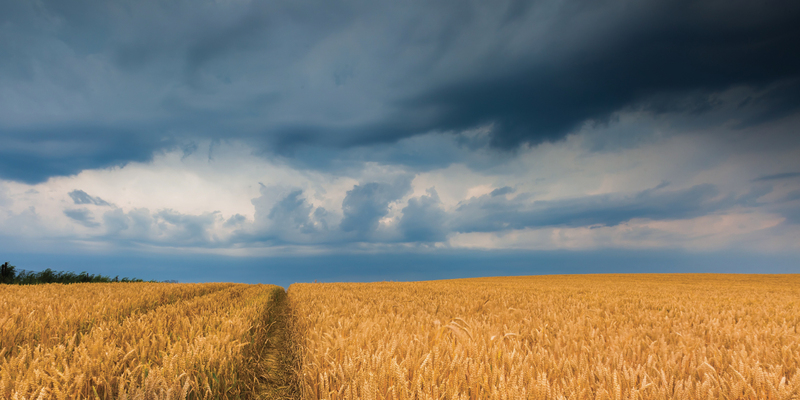 If you’re a grower, builder or even event planner, the weather can be the difference between profit and loss. Storms, rain, hail, frost and drought all take their toll, especially if they take you by surprise. But you don’t have to base your business decisions on a hunch any more. 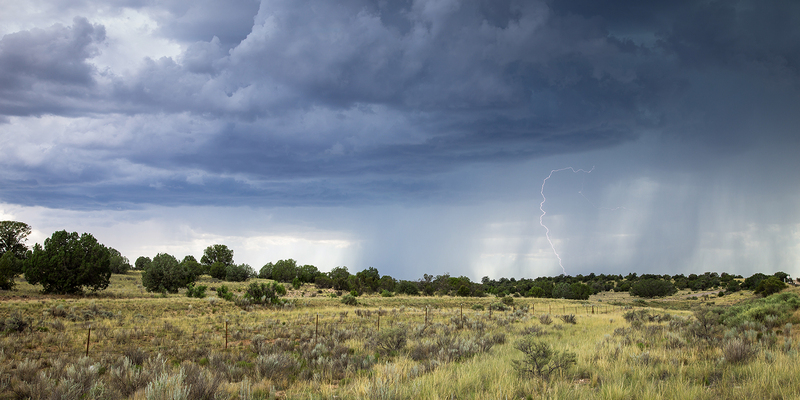 AV Weather equips you to make long-range decisions with confidence. Our 4-week and 9-month forecasts for your specific location means you can prepare for any conditions well ahead of time. If there’s rain coming, you can schedule fertiliser applications, arrange plenty of indoor work for your tradies or order a marquee! Plus, daily updates allow you to adapt to conditions on the go. For no more than $55 per month, it’s the best business decision you’ll make today. Start your one-week FREE trial now. Sign up for your free weather trial. AV Weather is run by Anthony Violi, a former strawberry farmer from Melbourne who lives and breathes the weather. A weather forecaster for 30 years, Anthony’s accuracy is renowned. His prediction six months prior to the 2010 flooding in SA and Victoria attracted a surge of interest in his weather expertise. Read more about Anthony. Unlike other weather services, Anthony is available 24/7 to provide personalised weather advice. Call him directly or send a message via Facebook or mobile.